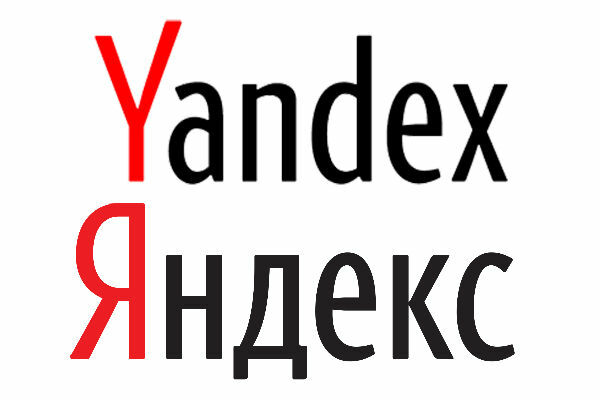 Yandex and several other major Russian resources a few days ago were subjected to a powerful DNS-attack. The attackers used vulnerabilities in the system of blocking sites. "Any company and any website can suffer from such actions, " said a representative of the Press Service of Yandex. The reason for the attack was a discovered vulnerability in the blocking system of Roskomnadzor websites. 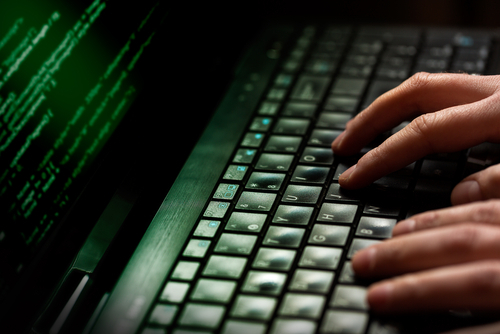 The criminals carried out the attack using DNS by changing the entries in the domain name system. They linked the addresses of new attacked sites with already blocked domains. So they managed to restrict access to the pages. As a result, some user services were extremely slow. This was due to the fact that many operators carried out all traffic to these pages through a system of the Deep Packet Inspection — DPI. 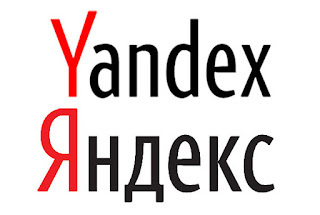 The blocking of IP-addresses of the company Yandex was avoided, as the employees of the organization successfully repelled the attack for several days. 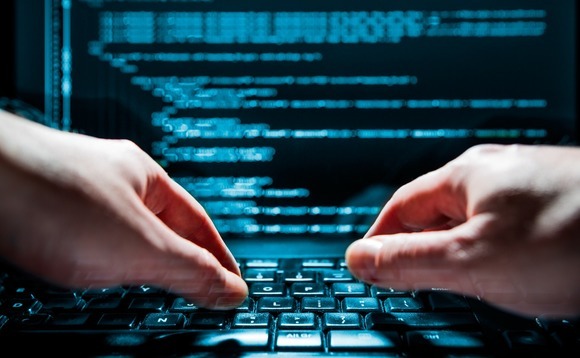 The publication suggested that the hacker attack could be associated with the adoption of the law on the sustainability of the Runet: the problems were fixed during the rally. The vulnerability exploited by the attackers has been known since 2017. "Usually IOT devices are used for DDoS attacks. Sending phishing emails from routers is still exotic, " said Vladimir Dryukov. Cyber Criminals performed a large-scale attack on Russian banks in late 2018, they managed to steal $ 20 million. The attackers disguised themselves as divisions of the Central Bank FinCERT and Alfacapital. It is known that the attacks were carried out by hacker groups Silence and Cobalt, who had previously organized cybercrime. Also along with them operated a new hacker group, which had not been seen before. 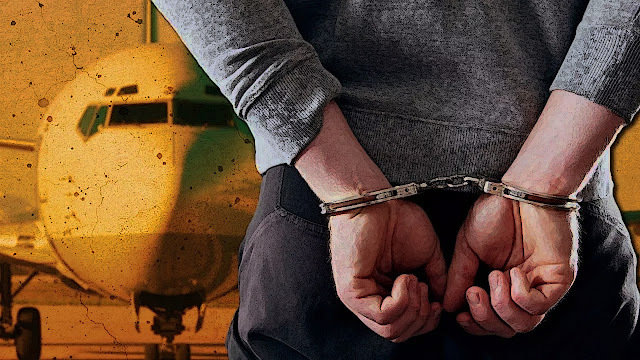 The scheme of crimes was the same: the scammers on behalf of the FinCERT division of the Central Bank sent out malicious documents with macros. In addition, a compromised account of an employee of the company Alfacapital was used. Representatives of many banks confirm the frequent attacks. The criminals tried to penetrate the infrastructure of the financial organization for the withdrawal of money. 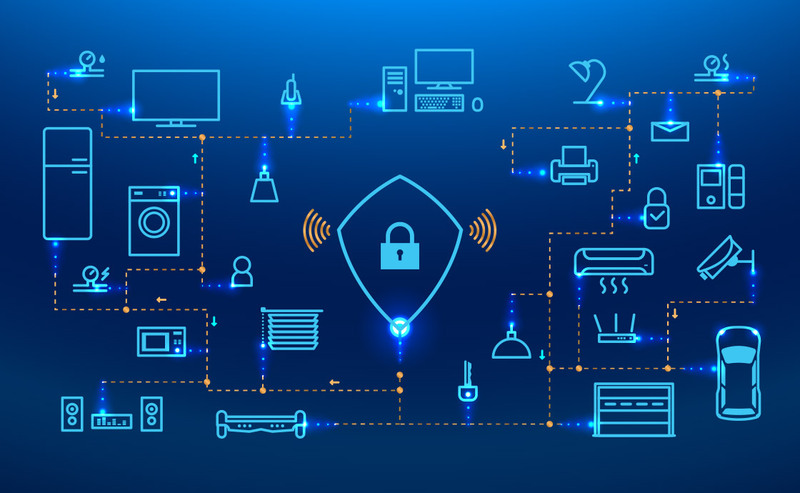 The IT-company Positive Technologies conducted their own statistics and found that over 201 million people suffered from such attacks in 2018. Moreover, banking infrastructure was attacked in 78% of cases, web resources - 13 %, ATMs and POS-terminals - 9 %, personal data - 39% , credential theft , card information, trade secret - 5%, personal correspondence and other information - 8%. In addition, on February 18, Kaspersky Lab recorded an increase in attacks by Buhtrap and RTM banking Trojans in Russia. At the end of last year, experts recorded an increase in the activity of the banking Trojan RTM 50 times, compared to 2017. On Thursday, February 14, the work of the major Russian social network Vkontakte failed. In VK groups appeared the same link to the post, which was reported that users will now see ads in private messages. Soon the administrators of the social network reacted and stopped the failure. The vulnerability was completely closed for 20 minutes. Subsequently, representatives of VK apologized for the inconvenience. At the moment, the work of the social network is fully normalized. After some time, it turned out that the massive hacking was done by hackers who for a year tested the social network for various vulnerabilities and identified the bug. However, the administration of VK has not paid them a reward for finding and eliminating vulnerabilities in the code. According to them, they did not purposefully report the only error in the code that they used to remind themselves. However, they noted that they did not harm users. An interesting fact is that the Russian State Duma demanded an investigation of the incident. Alexei Zhuravlev, State Duma Deputy, said that it could be the intervention of the United States or Britain. At the moment, these publications are removed from the network.